Roorkee: The Indian Institute of Technology, Roorkee is a part of an Indo-US consortium working on a mega project of a smart energy distribution system Smart Grids. This $75 million 5-year project named U.S.-India collaboration for smart distribution System with Storage (UI-ASSIST) is part of the Indo-US Joint Clean Energy Research and Development Center (JCERDC) and will work towards addressing pertinent issues related to the adoption and deployment of smart grids including storage in the distribution network. One of the most important aspects of this project is to bridge the gap between smart grid, storage and renewable energy research in order to facilitate its subsequent adoption. 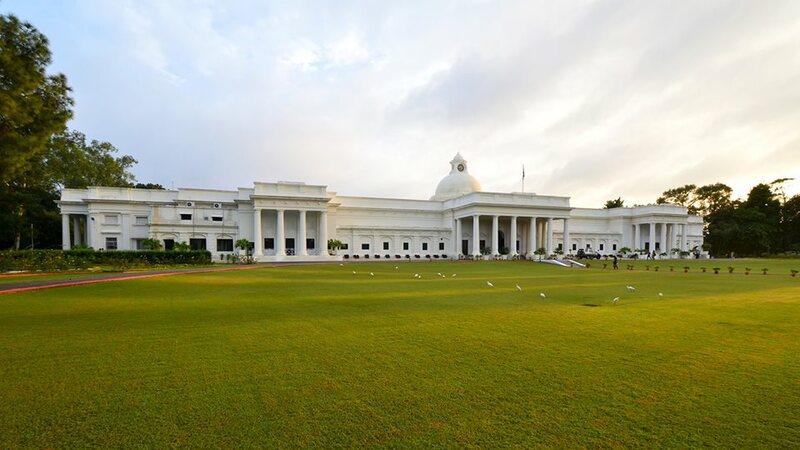 Under this mega project, IIT Roorkee has been awarded a grant of Rs. 417.52 lakhs. This consortium will bring in experts from academia and industry to collectively pave way to a more advanced distribution system which will allow increased use of distributed energy resources like microgrids and energy storage. The group will conduct research and deploy new smart grid and energy storage technologies which will help in modernizing grids, make them smarter and increase their resilience and reliability. The consortium will be divided into 2 teams, the Indian Core team and the US Core team. The Indian Core team will comprise of IIT Kanpur, IIT Roorkee, IIT Delhi, IIT Madras, IIT Bhubaneshwar and the Energy Resource Institute New Delhi. The US Core team will comprise of Washington State University, Massachusetts Institute of Technology and Texas A&M University. The prototype hybrid AC/DC microgrid test bed will be developed at IIT Roorkee. The Indian Rural Distribution pilot project will be tested in 2 villages near Kanpur and will be implemented and monitored by IIT Kanpur and the India Semi-Urban distribution pilot project will also be deployed at the IIT Kanpur campus. 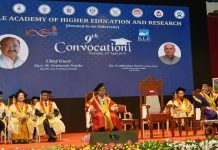 IIT Roorkee is among the foremost of institutes of national importance in higher technological education and in engineering, basic and applied research. Since its establishment, the Institute has played a vital role in providing the technical manpower and know-how to the country and in pursuit of research. The Institute ranked 6th in the engineering category in the NIRF Rankings 2017, announced by the HRD Ministry. It ranks amongst the best technological institutions in the world and has contributed to all sectors of technological development. It has also been considered a trend-setter in the area of education and research in the field of science, technology, and engineering. The Institute had celebrated its Sesquicentennial in October 1996 and now completed more than 170 years of its existence. 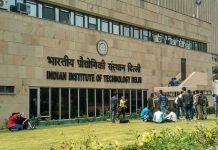 It was converted to IIT on September 21, 2001 by an Ordinance issued by the Government of India declared it as the nation’s seventh Indian Institute of Technology, an “Institution of National Importance”.